QIUP WUPID Appoints Dr. Chandran As Chief Adjudicator. QIUP World Universities Peace Invitational Debate (QIUP WUPID) has appointed Dr. Chandran Somasundram as the Chief Adjudicator for 2017. This was confirmed by a statement on the official Facebook of QIUP WUPID last night. Dr. Chandran is the head coach of debating at Universiti Malaya, which is also bidding for the Australasian Intervarsity Debating Championships (AUSTRALS) 2018. “Dr. Chandran has been actively involved in debating from the early 1990s to this very day. He has extensive experience as a member of an adjudication core and was appointed the Deputy Chief Adjudicator for WUPID back in 2008. We believe that his experience will be good for QIUP WUPID 2017,” said the statement. 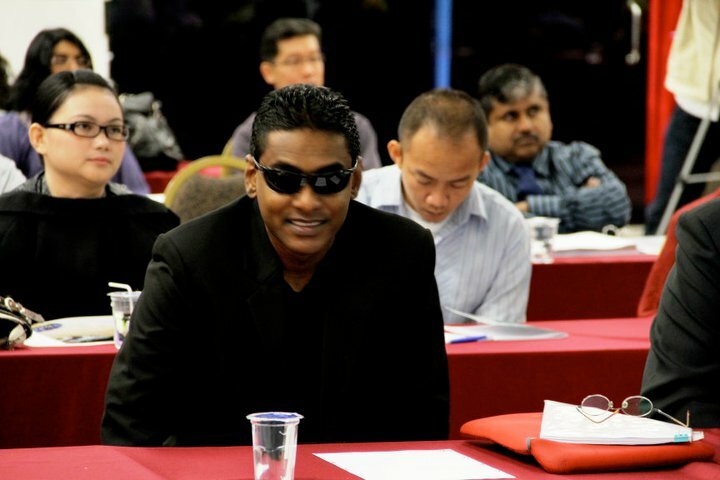 Dr. Chandran’s major task is to develop contemporary and fair debate motions together with his deputy chief adjudicators. Previous Entry:Don’t Debate If You Haven’t Read This: Finland Is Really Good At Stopping Bullying. This Is How They’re Doing It. Next Entry:[Revised] Minister Of Higher Education Malaysia To Officiate The Return Of The World Universities Peace Invitational Debate.